Traditional street packaging has a very short time of use, immediately becoming a hardly recyclable waste. 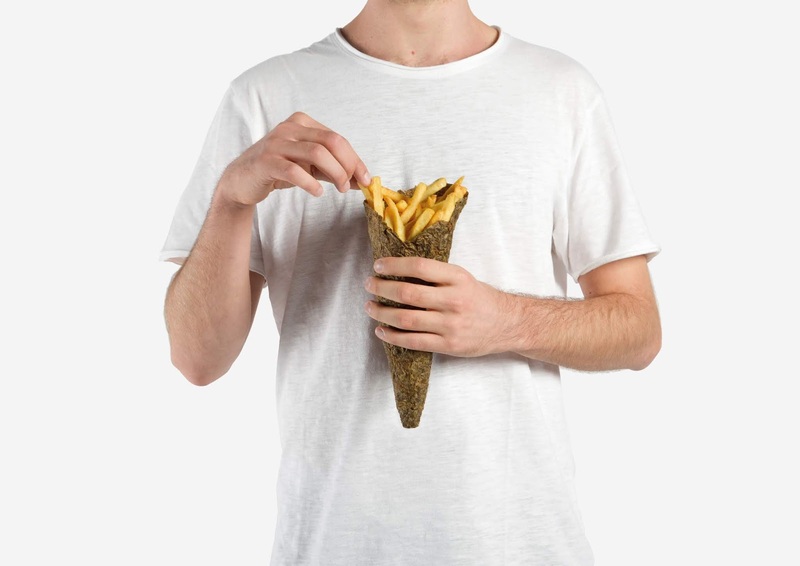 Peel Saver is a sustainable remedy whose aim is to replace plasticized paper packaging. 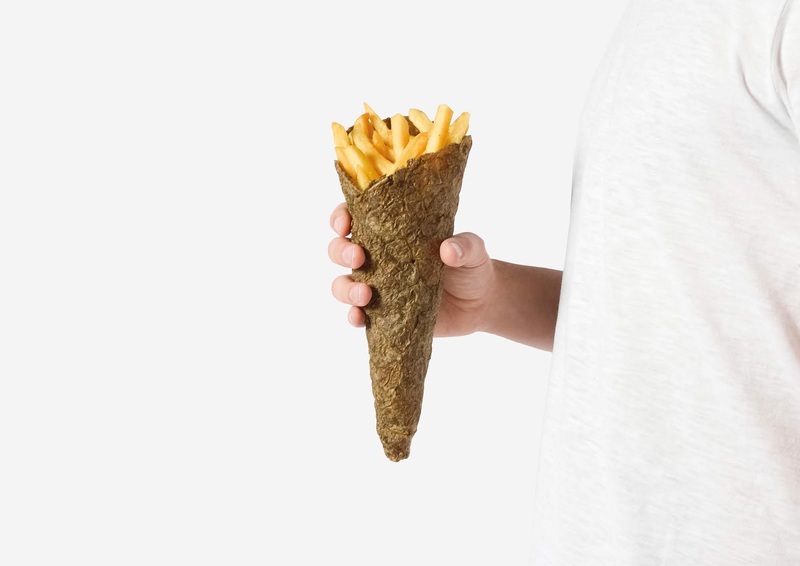 Fries are thus served inside the same peel that originally contained and protected the potato, returning to the ideal and the natural state in which it was. 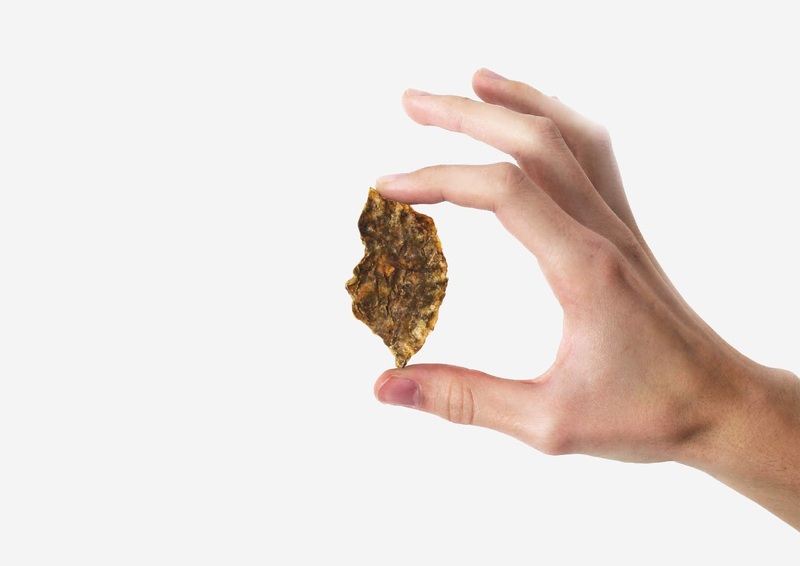 In detail the production process consists in a first phase of maceration and natural drying of the peels that are later spread out in a circular mold. 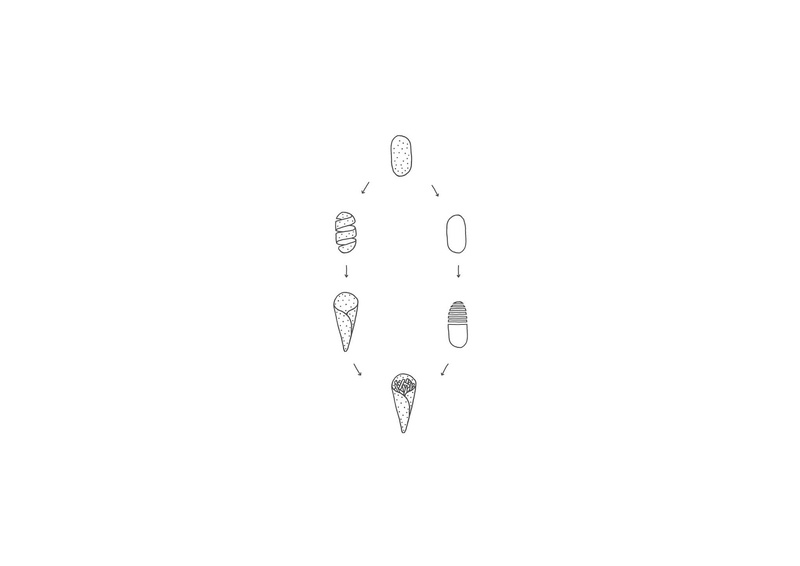 Subsequently, the product is rolled around a conical shape, as it happens with the artisanal ice cream waffle cones. 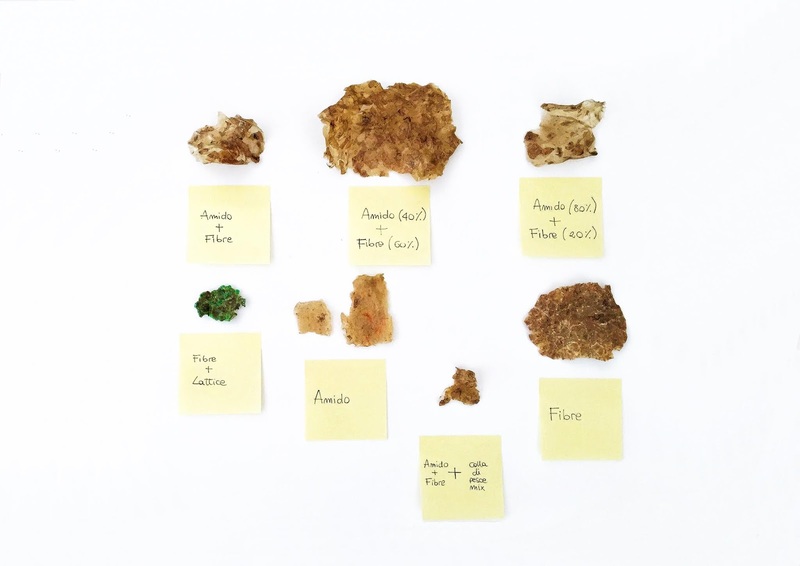 In regards to the drying of the peels, we've made several experiments by testing different timings and methods, thus obtaining a proper texture. With the due investments, this project can be produced on a large scale with all the adaptations that are necessary for an industrial production. 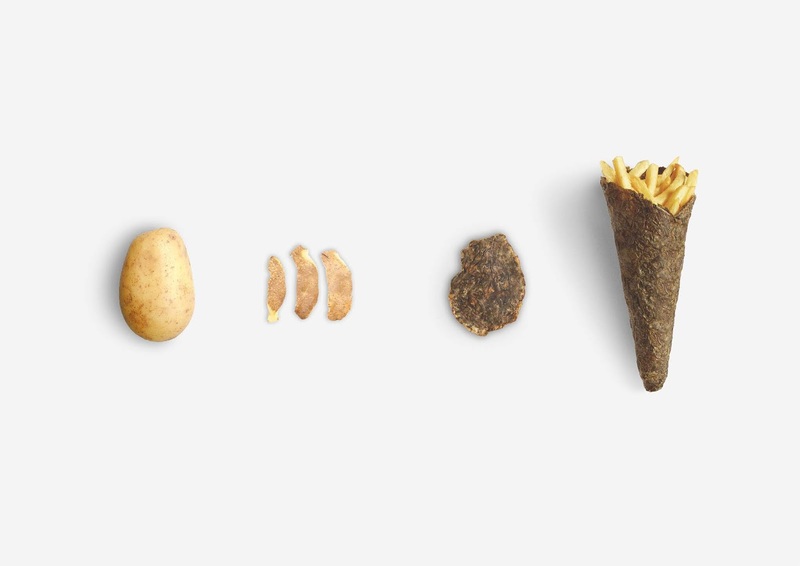 Peel Saver shows a different point of view, a return to simplicity and to what nature already designed for us. 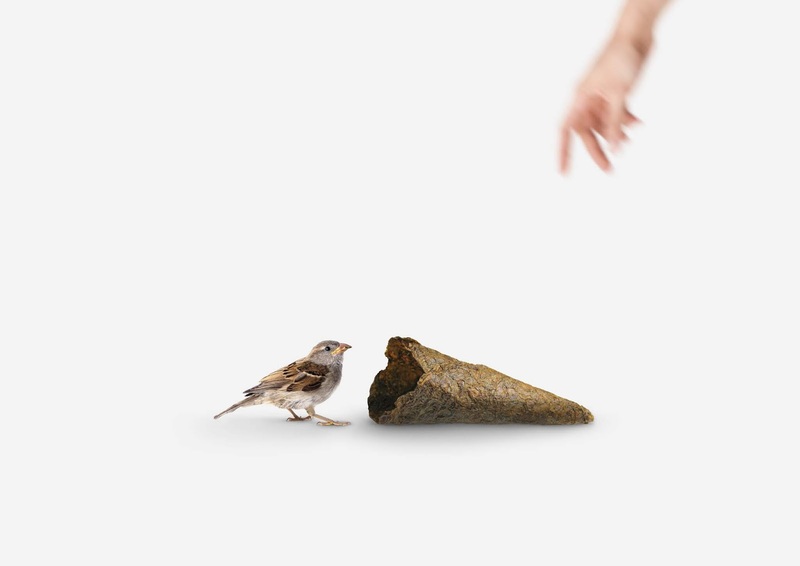 It is sustainable, made of natural material, ecological and poetic.